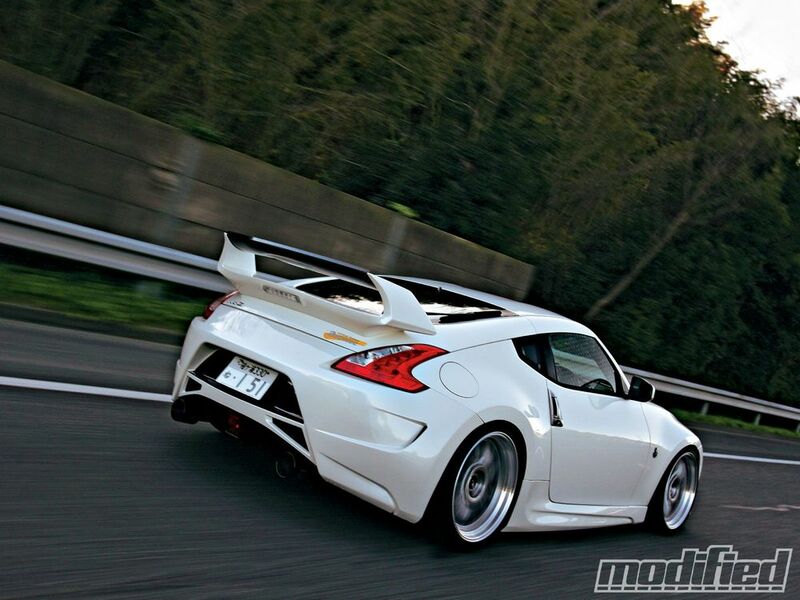 8 Japanese Tuners whose Creations you'll want to drive! Based in the Saitama Prefecture, Tec Art’s is one of the most respected AE86 tuners out there, in no small part, thanks to their endorsement from Tsuchiya Keiichi who, after the passing of TRD Legend Sakurai-san in 2008, gave Tec Art’s the job of tuning his Hachi-Roku Touge Monster. It isn’t clear why the Drift King chose Tec Art’s to work on his car but I suspect it has to do with their very competitive N2 Trueno racer who has been at or close to the top of the classic championship revived by Tsuchiya. 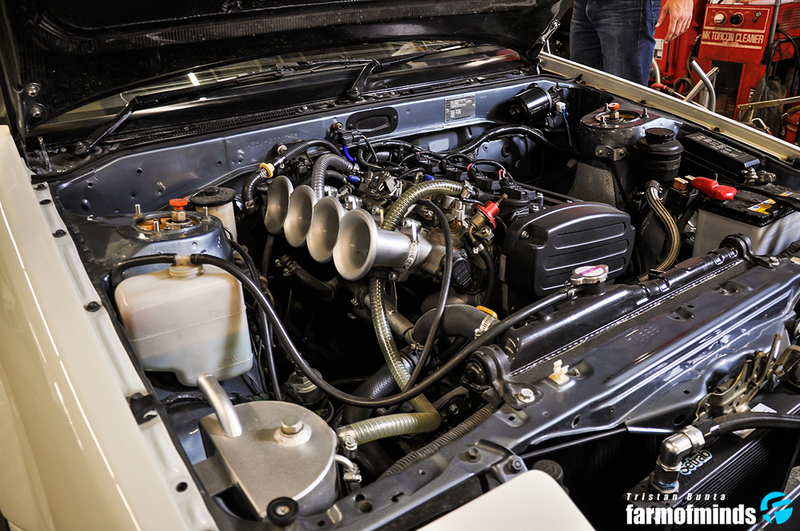 When Tec Art’s got their hands on the Touge Monster, eight years after the 86 lost it’s last battle on Hot Version, they decided to make a full rebuild swapping the 4AG engine for the more recent 7AG (AE111 Corolla) producing 200 HP. 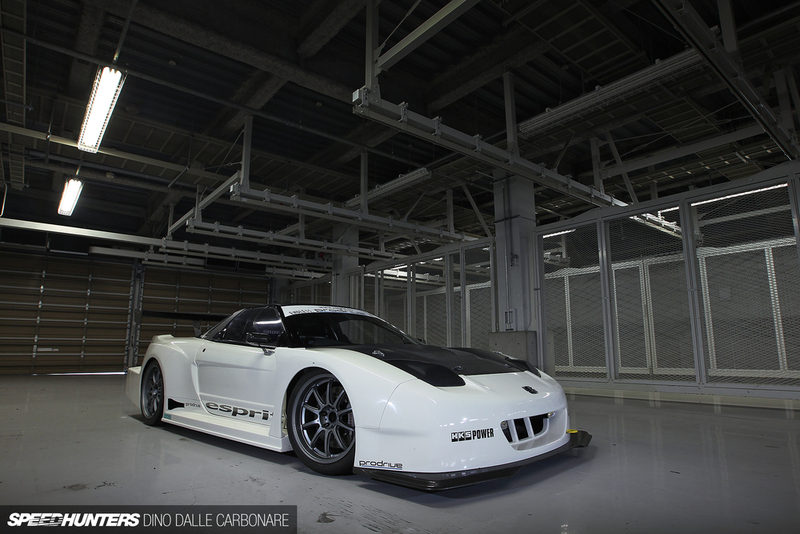 Established in 1979, this Suzuka based tuning company has been turning out some pretty awesome cars over the years. One of the most interesting was the K20 swapped MR-2 that was unfortunately stolen from their shop, but the one I look at the most is their WTAC NSX Turbo. 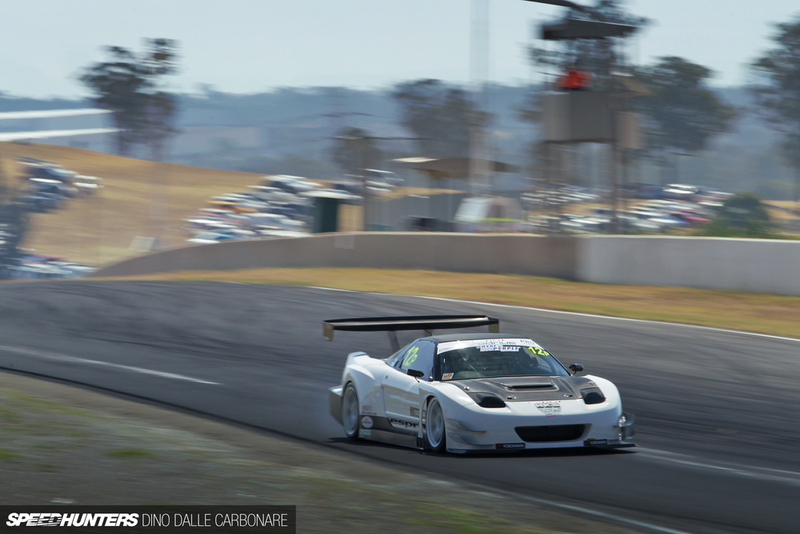 Taking design cues from Mugen’s NSX-RR, Esprit created this purposeful beauty to dominate the 2013 WTAC. Normally producing 690 horses, it has been tuned to an incredible 800 depending on the track and if we believe Eiji “Tarzan” Yamada the driver that Esprit chose to run their car in the Championship. Below is a video of the WTAC NSX in it standard 690 HP tune. It was while watching one of the early Hot Version videos, back then still known as BMI International, that I came across this beast of a Z. 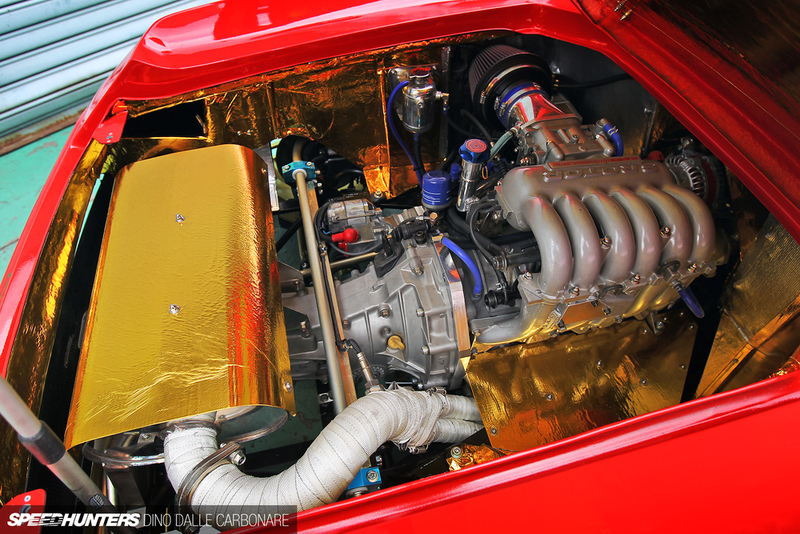 This “owner’s car” was equipped with an R26 engine from the Skyline GT-R producing 600 HP. Tsuchiya Keiichi praised the chassis of the Z33 for being more than capable of handling the vast power to the point where it was better than the R34 GT-R itself. I wonder why we don’t see many of these swaps today as the powerhouses from the R35 GT-R and Fairlady Z34 are based on the same engine. Anyways, enjoy the Drift King shaking this crazy car down! Kazuyoshi “Oka-chan” Okamura founded his tuning company is 1981. Throughout the 90’s, his company mainly concentrated on 180SX and Silvia models where he built himself a good reputation for balanced cars. Though he now works on other cars, like his supercharged Toyota Vitz (Yaris for the most of us) which got good reviews from Hot Versions team and qualified as a Silvia hunter. To me though, it is the cumulation of all the experiences that Oka-chan accumulated over the year while working on Silvias that is the most important, not even counting the ridiculously good looking Gulf bodykit. 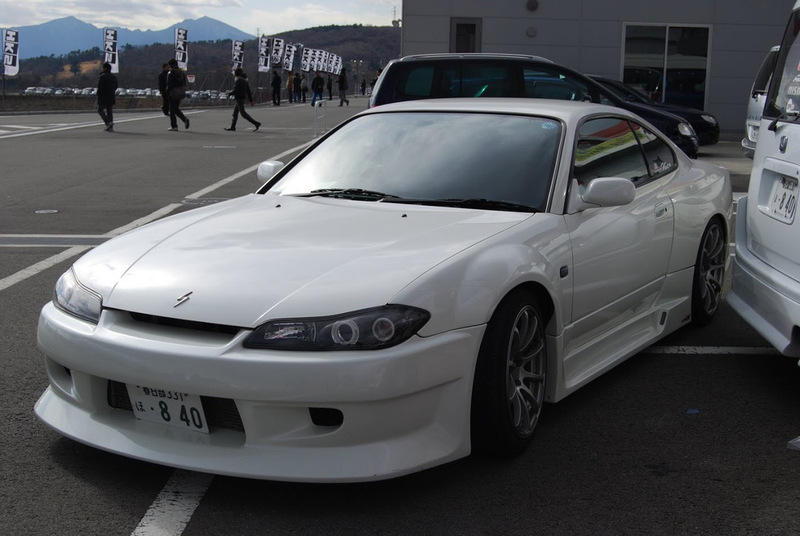 Culminating at the top of Yashio Factory’s expertise is the S15 driven by Okamura in the D1 drifting series. Though the video below is showing that drift car performing a quite impressive grip run in the hands of Oka-chan. As mentioned earlier, Okamura also tried his hands at tuning other cars and one of them is the previous generation of WRXs. Though under another company name, Oka-chan made the WRX justice building an excellent car that is capable of keeping up with GT-Rs. Spoon Sports / Type One is one of the best Honda tuners in the world, to the point where Ichishima-san’s company was acknowledged by Honda as official tuner. Not a single Honda model was spared at the hands of Spoon who created and still create cars that are extremely well balanced, the oddest one being the excellent Fit / Jazz build for the Super Taikyu racing series. 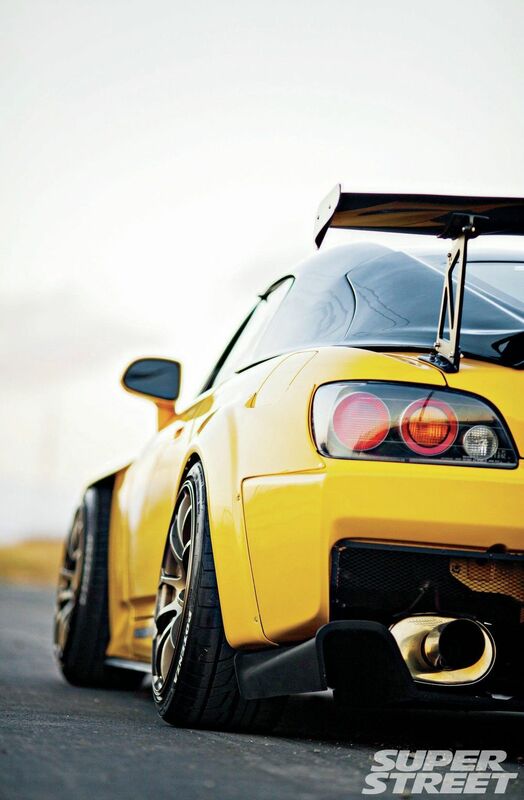 The car that I want to drive most though, is their S2000. The Spoon S2000 was also developed for the Super Taikyu series and was refined over the years to become one of the most successful cars in their class. Considering the choice of great cars that Spoon offers, the choice that I made here is more of a personal once. 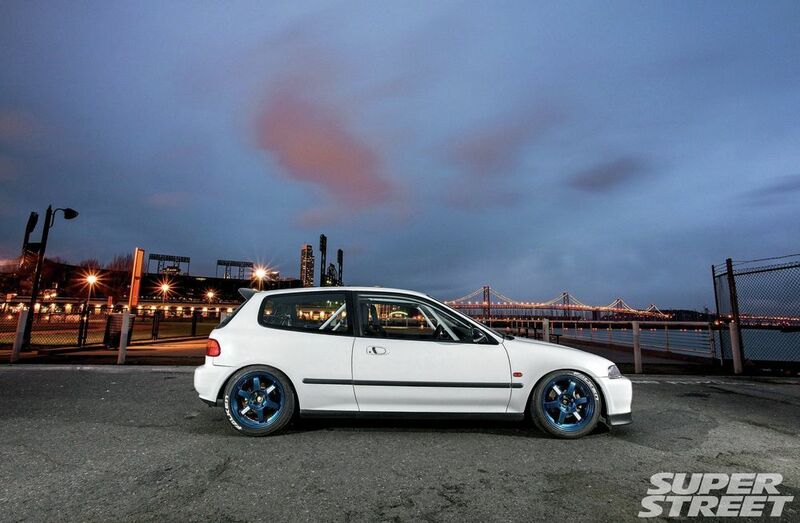 Since I drive an EG Civic myself, I would be thrilled to see how the car drives when it’s built by a professional who also considers this type of Civic to be the best tuning platform offered by Honda. 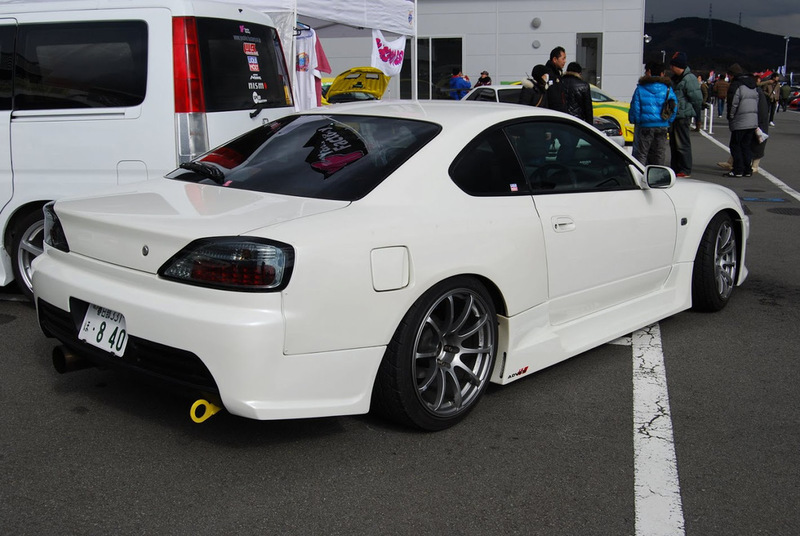 Powerhouse Amuse was created by Hideki Tanabe who, at his direction, created of of the best tuned cars in Japan. 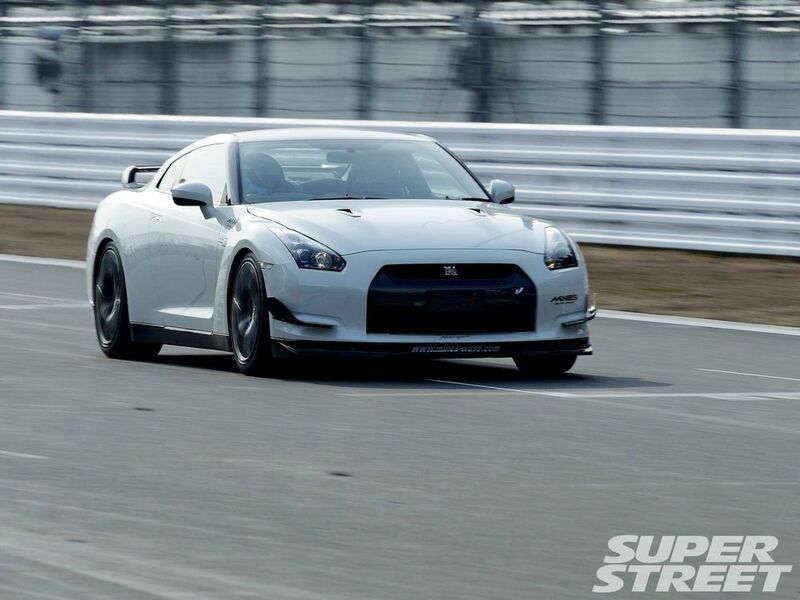 His best known creations are the Amuse S2000 GT1, the Carbon R - R34 Skyline and the Nismo Z33 Superleggera. Unfortunately Tanabe-san left us in 2008. His wife continued to manage the company until her retirement when the direction of the company went to chief mechanic Hitoshi Matsui. The Z34 Vestito is Amuse’s first new creation after the death of its founder. You have to admit though that they did an incredible job with their Vestito bodykit which in my opinion is the best looking exterior mod for the Z34 to date. The icing on the cake is that all these shapes were created in a wind tunnel so we know them to be functional on top of being beautiful. I thought long and hard on which car to choose as Amuse’s bonus feature. As I wrote a little earlier, there are a lot of famous ones to choose from so I chose one car that wasn’t accredited with the fame that it is due and that car is Amuse’s Supra. By now, most of us know of Mine’s thanks to Paul Walker’s visit to their headquarters back in 2011. For those who don’t, Mine’s a company based in Yokosuka City who specialise in tuning GT-Rs. All their work is based on the principle of total balance and optimal response. I’ll let you see for yourselves how Japan’s top racing drivers react to Mine’s tuning program. Mine’s most recent creation is of course the R35, the first car for which Mine’s sell a complete engine and a car that is still evolving every time a new version comes out. To be honest I can’t wait to see what they are going to do with the 2017 GT-R. Although this company was already pretty famous for tuning rotary engines, the anime series Initial-D propelled it to worldwide recognition. 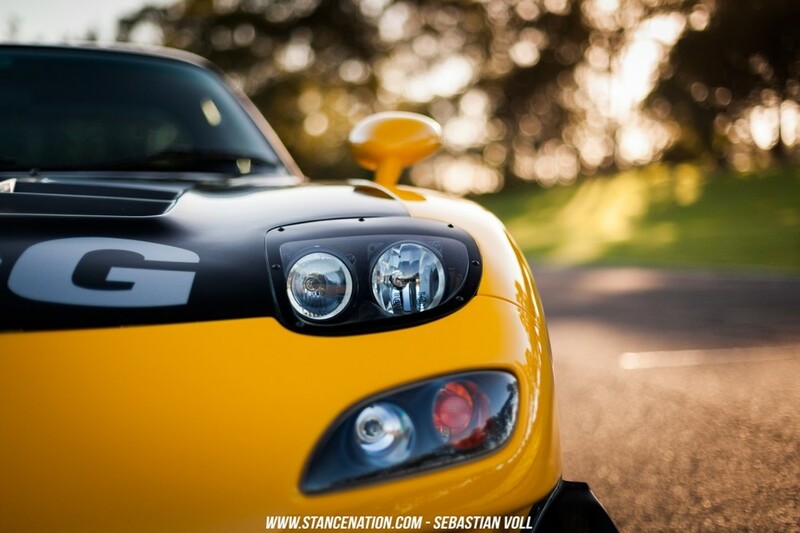 They have created a lot of awesome cars over the years but the ones we all know are the white RX-7 FC and the even more popular -could we even say iconic?- yellow RX-7 FD featured in the anime mentioned above. RE-Amemiya’s approach to its tuning of the rotary engine is not so different from Mine’s approach to tuning the GT-R. The two keywords are total balance. This was proven on the car show Hot Version on many occasions as is shown below, where the now 25 year old model takes on the very recent GT-R.
On another note, we all think of Mazda when we hear RE-Amemiya’s name so I wanted to show you guys what a rotary powered Lotus Europa looks like. Unfortunately, there are no videos to be found on this very special build. 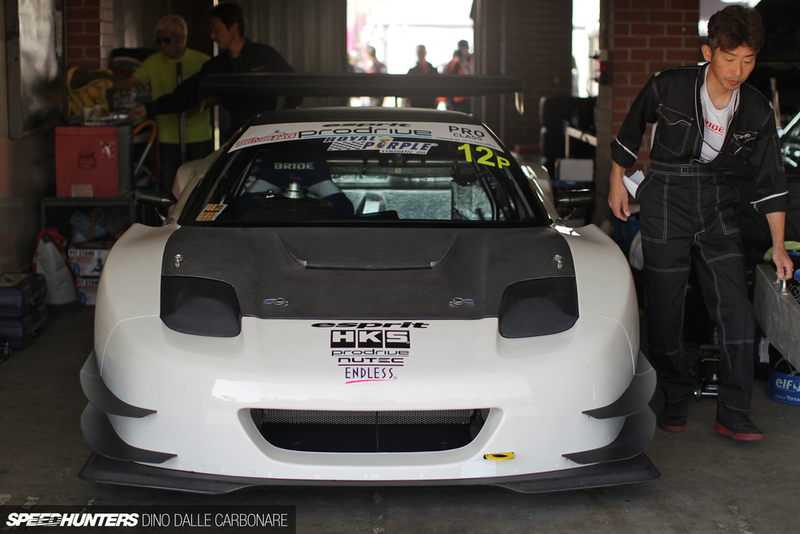 Rocky’s Auto is one Japanese tuning company we should all pay more attention to. 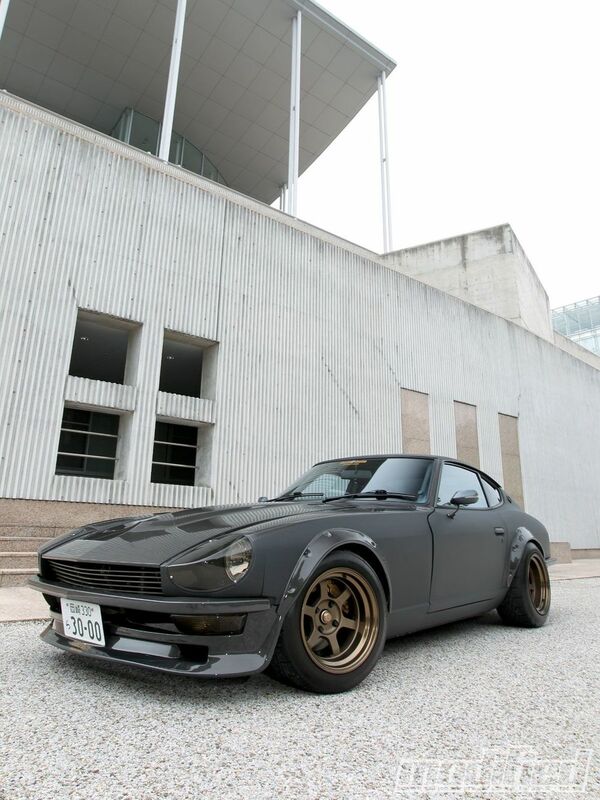 Not only do they keep the classic Japanese car scene alive but they create some crazy resto-mods like this full carbon 240Z. This fairlady has had it’s heart transplanted with an RB26 Twin Turbo from the R34 Skyline GT-R and the remaining parts are all exchanged for newer counterparts. The result is nothing short of astonishing. As for Rocky’s Fairlady, this Hakosuka has been updated in many ways including the engine of an R33 Skyline. The sound of this classic makes you melt.